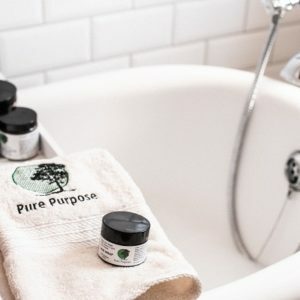 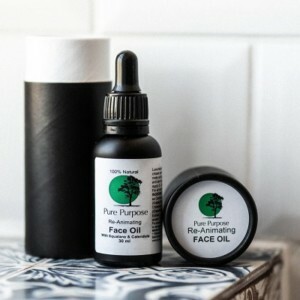 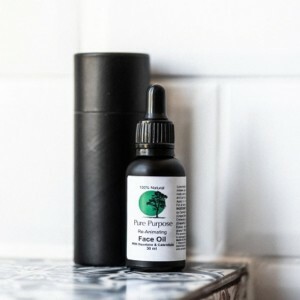 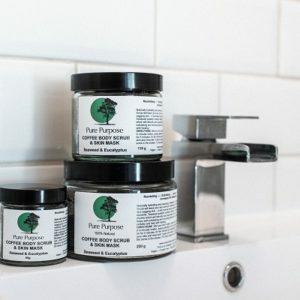 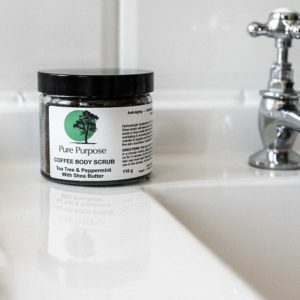 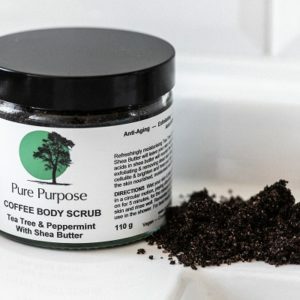 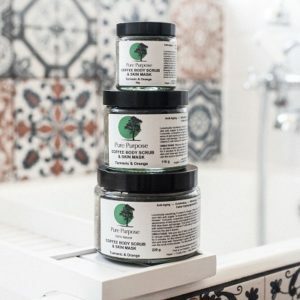 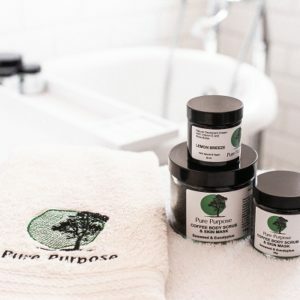 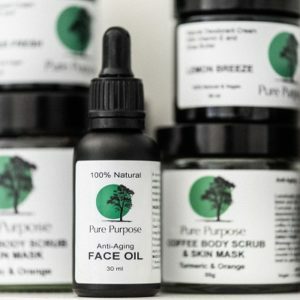 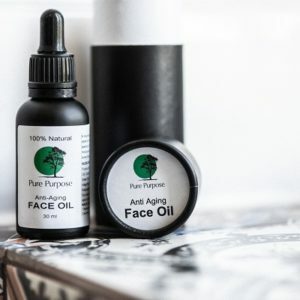 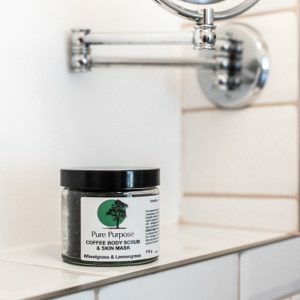 Pure Purpose is a range of ethical, preservative free and honest skin care products. 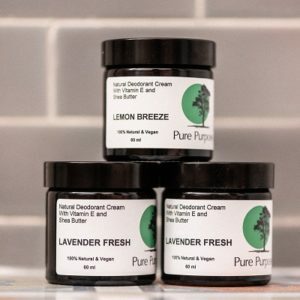 Making natural remedies using the power of plants. 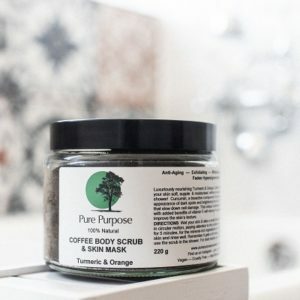 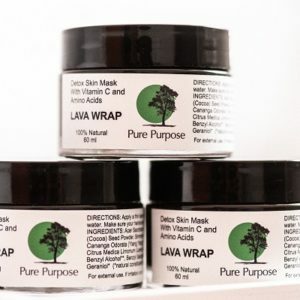 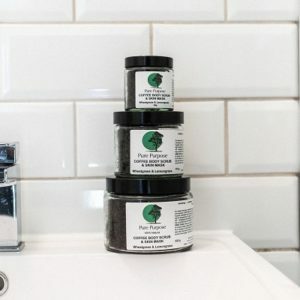 They are passionate about creating handcrafted products that are beneficial and nourishing for your skin.